In my practice I use many different ways to learn how best to serve the people I am designing for. Different kinds of research provide different kinds of truths (ethnographer Sam Ladner said this and I agree). And coming from a place of empathy and respect will always help gain the trust of your participants so they feel comfortable sharing their personal experiences and opinions. I believe that as a researcher and an experience designer, this is a privilege that we all should take seriously. The most effective way of gaining meaningful insights is by simply talking to people and listening. Interviewing users, user testing and surveys garner direct feedback. Expert interviews might help inform how I design a test or a survey. I never assume I know the “correct” answer. I do assume that the answers will be different for most people. By using information I can design a meaningful solution or make innovative changes. Discovery phases can get messy. I have gone through thousands of stickie notes and dozens of sharpies. White boards, chalk, scissors and tape — photograph and transpose- its all got to start some place. Making sense of the chaos is part of the fun and getting messy can give surprising insights. There are many textbooks and toolkits out there- The Convivial Tool Box, 101 Design Methods and The IDEO cards (or app!) are some references I go to when looking at different methods to dig in. I have used many myself in my own research and participated in many more. Interviews – what people tell you on the phone in the heat of the moment during the pre-screen call, can be difficult to get them to repeat when you conduct the formal interview on video camera. It is much easier to be candid when you are not facing a camera. Cart sort – interviewees can sort out cards with words written on them and order them, sort them and see what they missed. It’s a powerful method to get participants to check their assumptions and their own certainty of their memories. 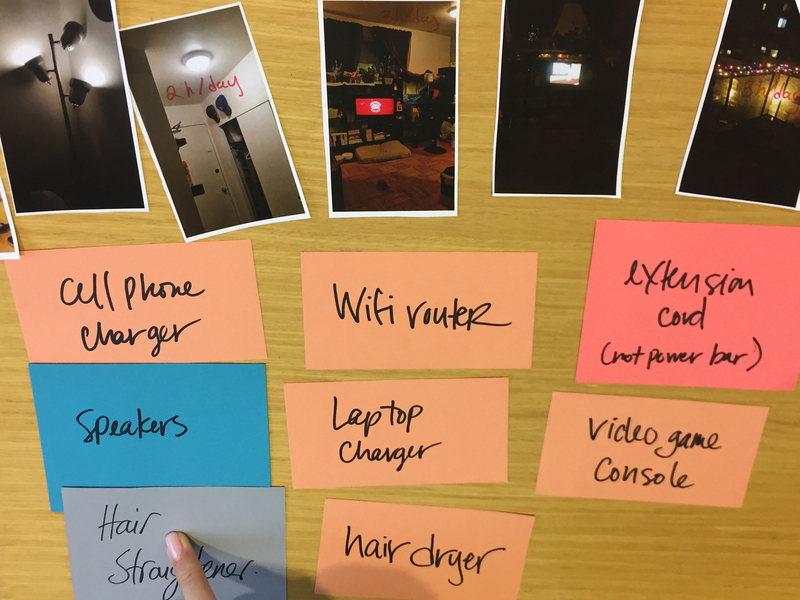 Photo journal – asking participants to take photos of some aspect of their lives helps us understand users’ relationship within objects in their personal spaces. We are able to observe patterns in an unobtrusive way. 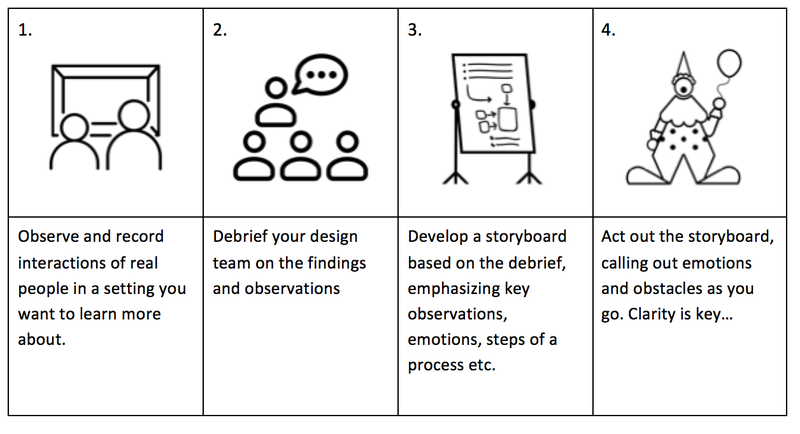 Empathy map – in order to understand someone’s journey and the long road they have travelled, it can be helpful to ask users to draw out their experiences on a timeline, with key points being above and below a baseline of happiness. I’ve seen these maps really help illustrate the process for the researcher and help clarify pain points for the user. Group Brainstorming: 1-2-4-all – In a corporate setting this activity works well. It gets the quiet people involved and equalizes the voices that tend to dominate discussions. Mixing up the room, presenting back to people you don’t know, and sharing all together, opens minds to new perspectives. 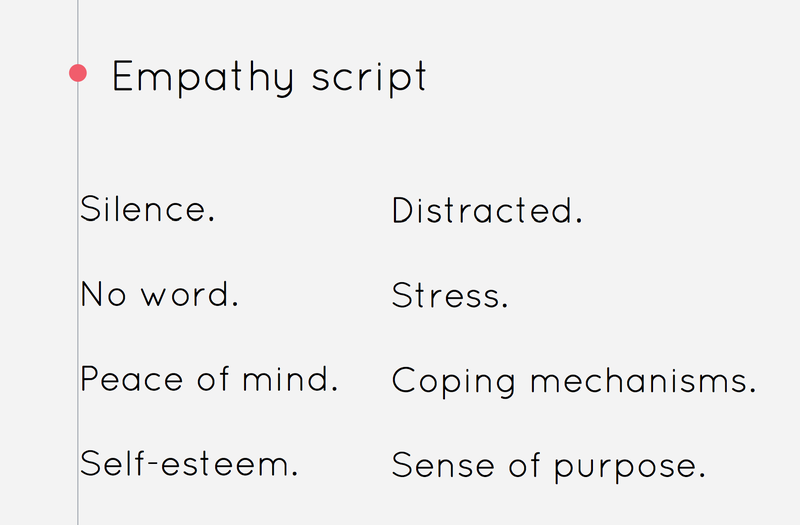 Empathy script – to help an audience understand the deep frustration a group of users was having within a system, an empathy script can help dramatize the sense of powerless the users were feeling. 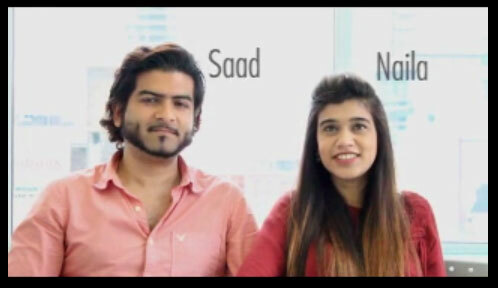 The words and phrases were taken directly from interviews with participants of a study I was working on to re-design Canada’s immigration system. The audience was blown away. They knew the experience of applying to become a Canadian citizen was bad, but not that the experience itself was making the users feel so terrible. Informance – Informed performance. The idea is to share all the ethnographic details you can remember. Observations, quotes you might have overheard, interview data, any supporting documents that you might have been shown, photos, and then feelings, memories, smells, even the vibe in the place (tension/ joy) — all the details to paint the picture for the others who were not there. 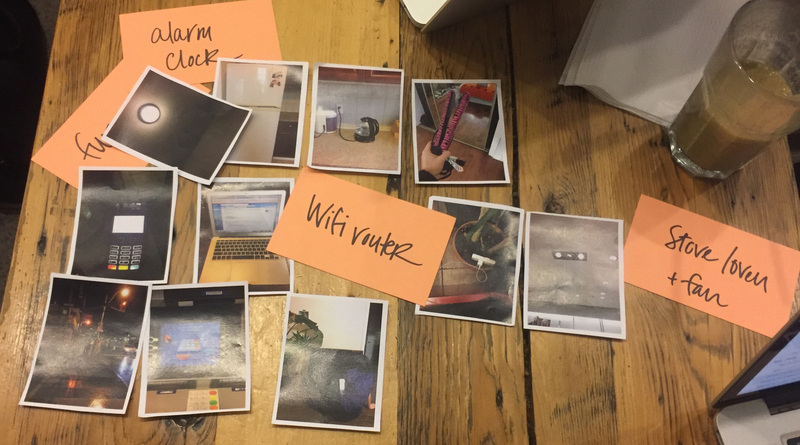 This is a sampling of some of the innovative methods I have used when gathering data for design projects. I’m trying new ones all the time.